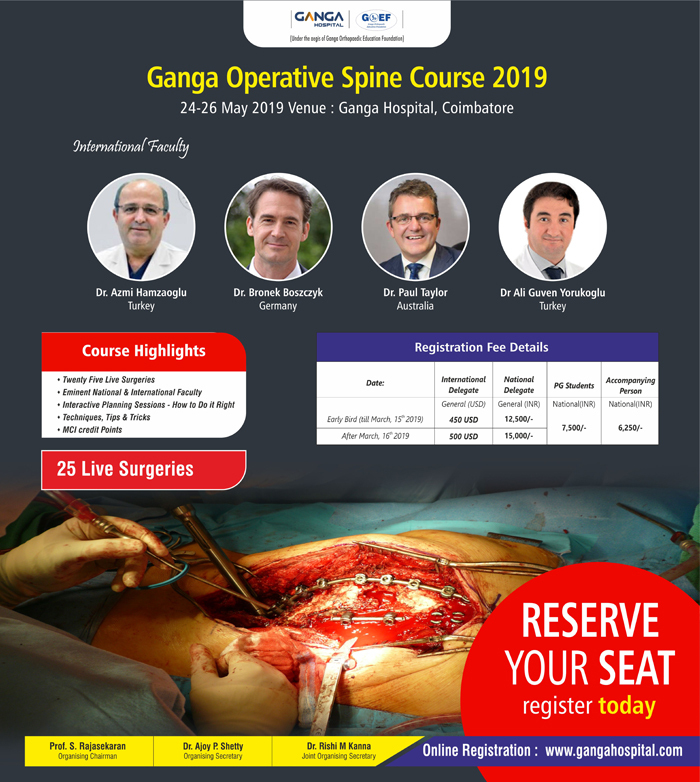 We are pleased to announce that the Ganga Operative Spine Course at Coimbatore, India is to be held in Ganga Hospital from May 24th - 26th, 2019. 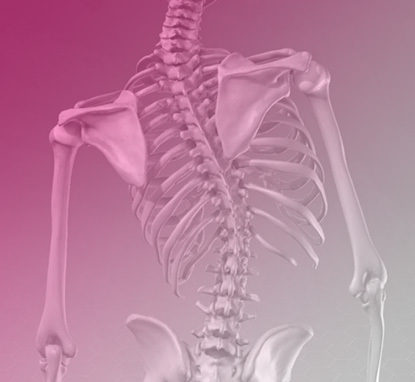 The course has distinguished faculty members from worldwide and aims to provide highest levels of clinical, diagnostic concepts and treatment practices of Spine surgery. 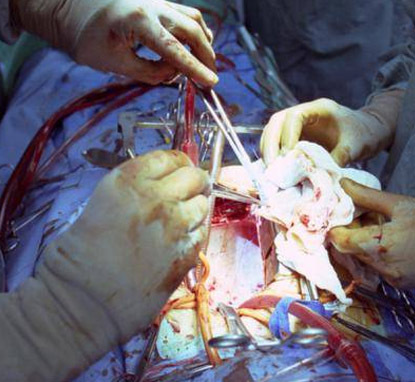 Apart from about 20 – 25 live surgeries, we also have case based panel discussion, lectures and Dry model workshop stations. 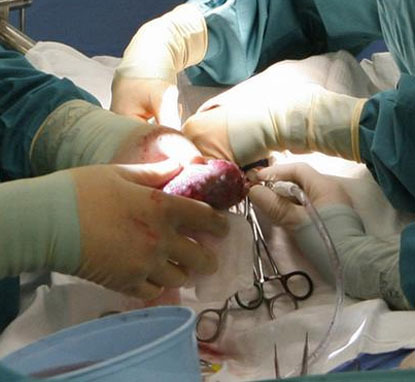 The emphasis will be on understanding spinal disorders, evaluating the patient, planning the surgery, practical tips to enhance results and avoid complications - without any focus on any particular implant or instrumentation. Coimbatore, an industrial hub, is also well known for educational institutions, its pleasant weather, friendly culture and exceptional hospitality. It is well connected from international airports at Chennai, Mumbai, Delhi and Bangalore. The city is also a gateway to some of India's most famous hill stations, beaches, temple towns and other tourist destinations. We welcome you and your family to a rich and memorable experience.